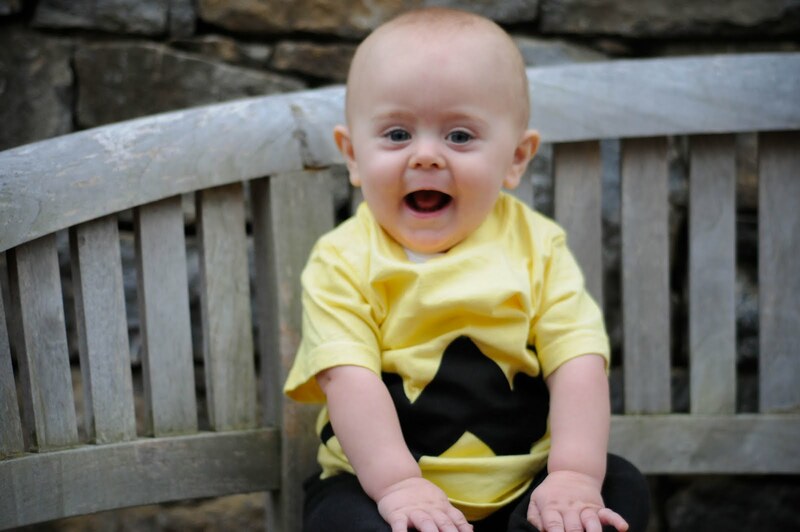 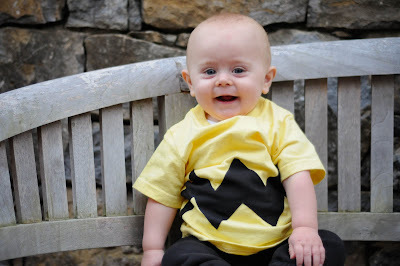 The Evely Family: Happy Halloween, Charlie Brown! Doesn't he just melt your heart? 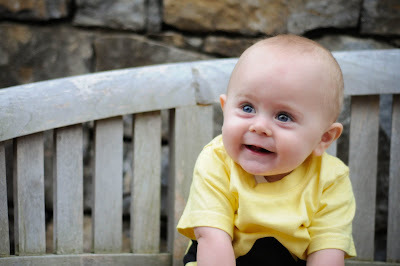 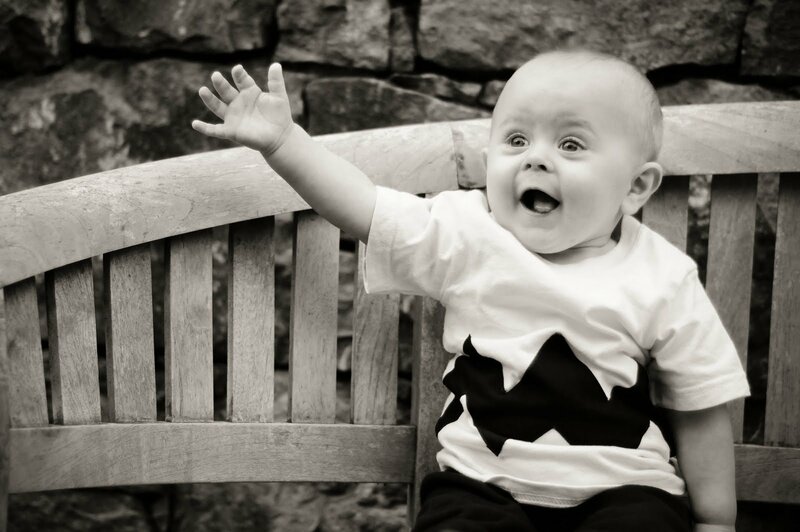 His smiling face makes my day...and his giggles too!